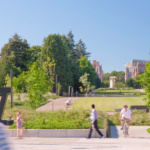 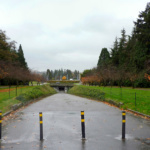 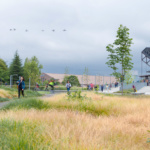 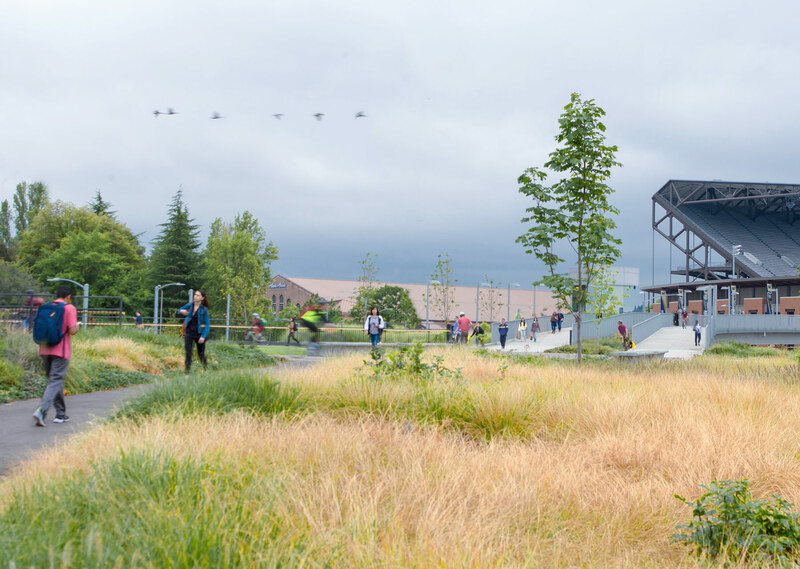 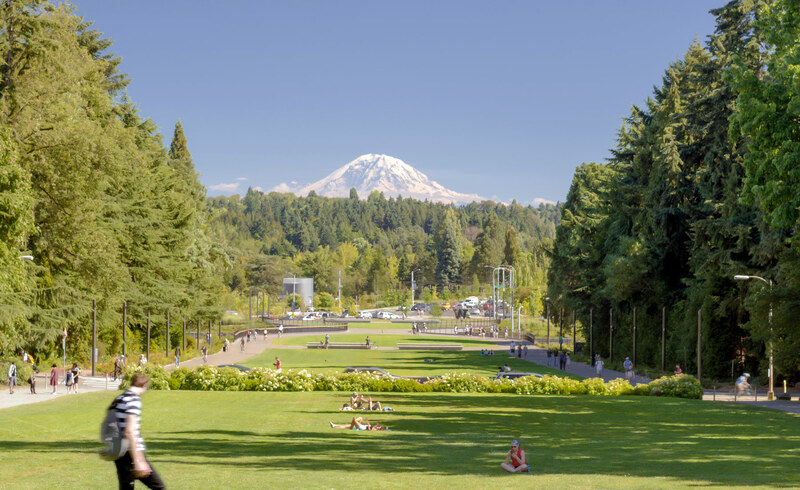 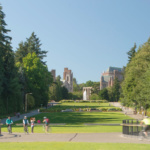 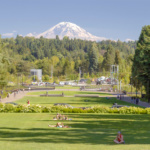 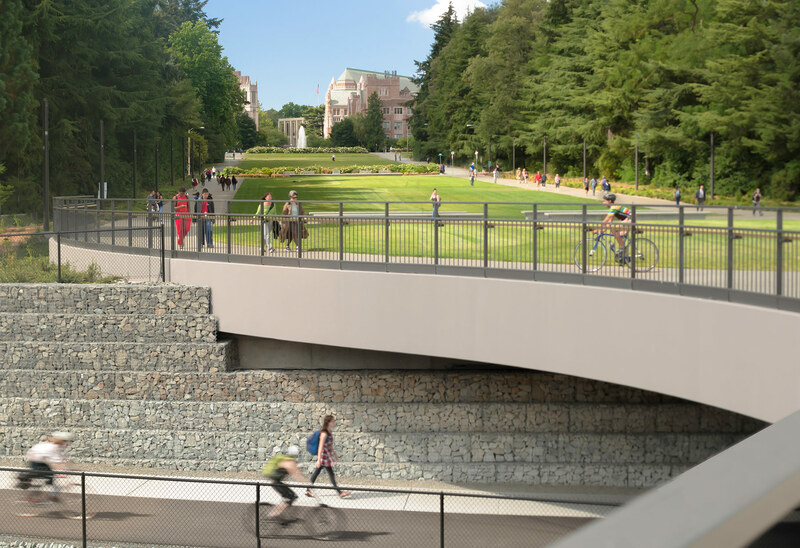 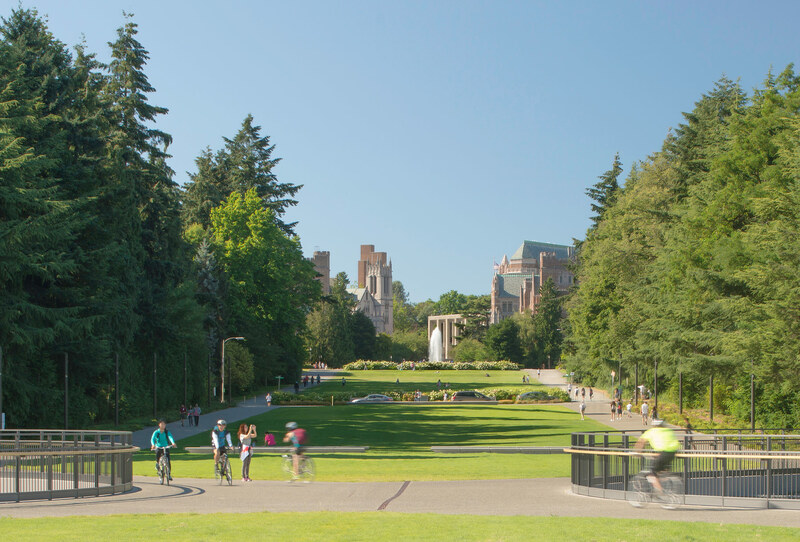 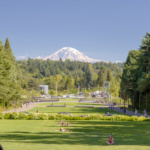 With the Lower Rainier Vista Project, GGN extends and completes the Olmsted Brothers’ historic vision for a monumental campus axis at the University of Washington. 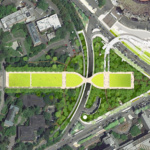 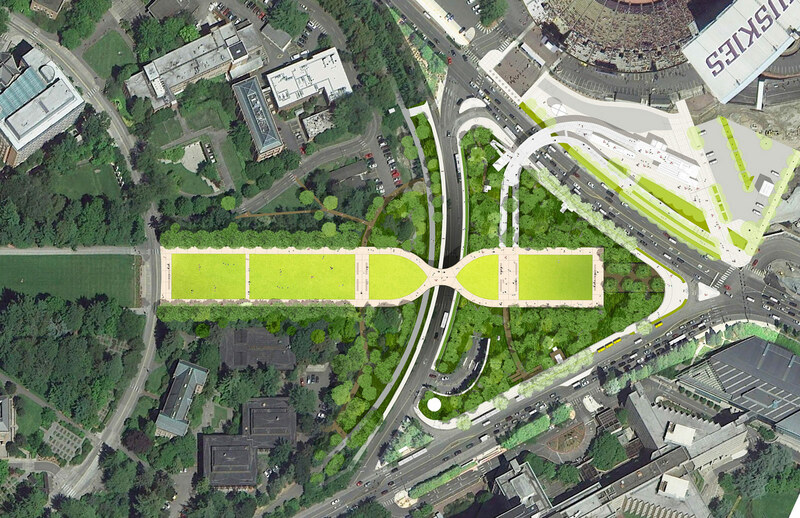 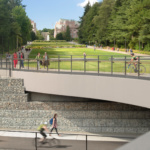 The project’s defining feature is the lowering of the roadway that isolated the last portion of the historic axis, reconnecting it with an elegant land bridge. 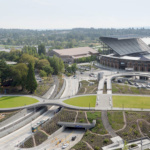 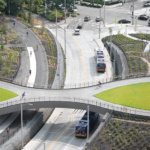 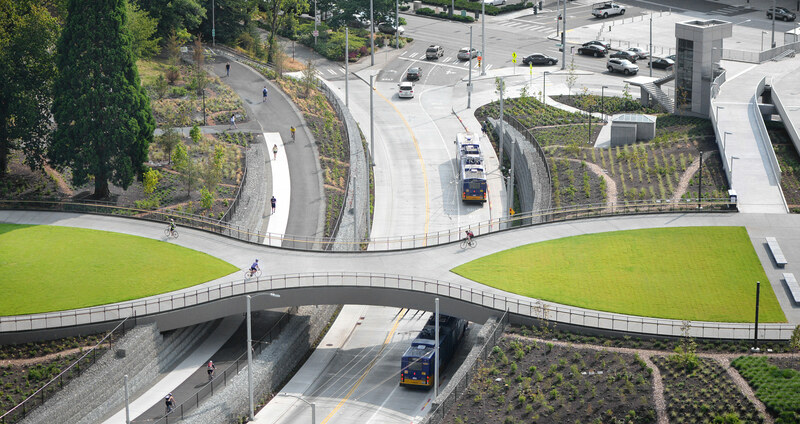 This new connection allows pedestrians, cyclists, buses, and automobiles to move easily between the UW Husky Stadium light rail station and the campus heart. 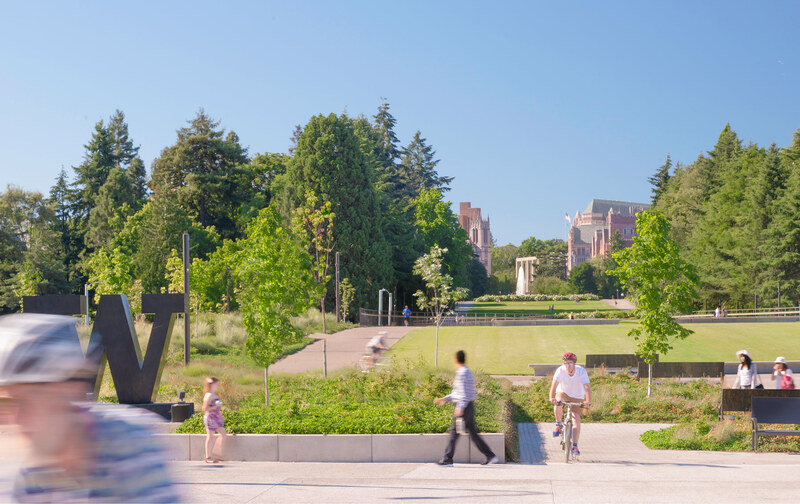 By creating a more generous, people-focused feel to the campus, the Vista Project reenvisions a disconnected landscape as a place to linger. 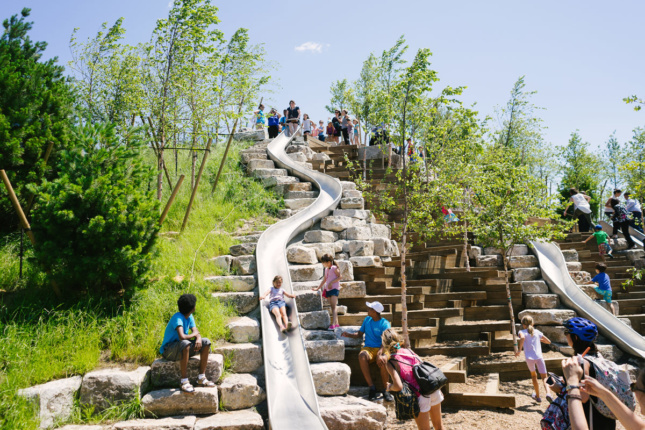 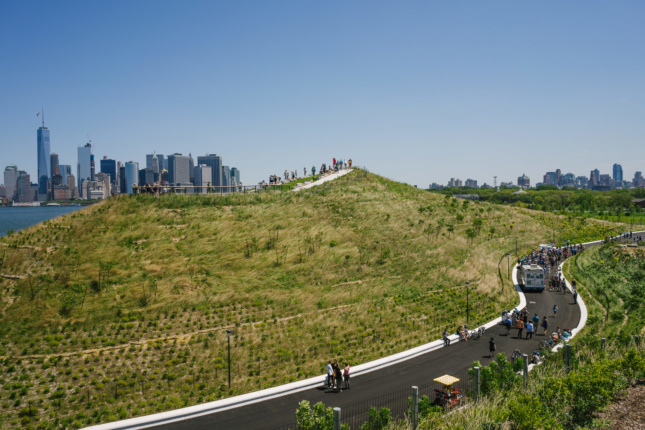 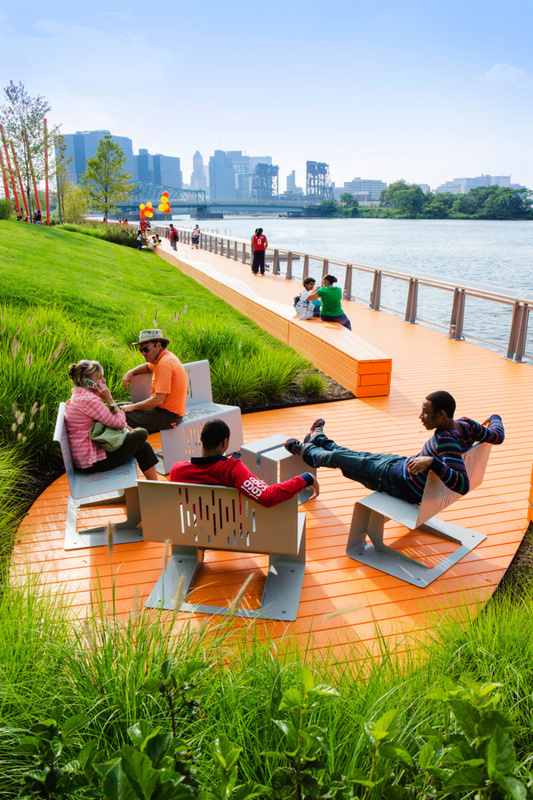 With an extraordinary 360-degree panoramic experience of the New York Harbor, the sculpted topography, winding pathways, and carefully planted trees of Governors Island Park create a beautifully choreographed celebration of nature while improving resilience for rising sea levels. 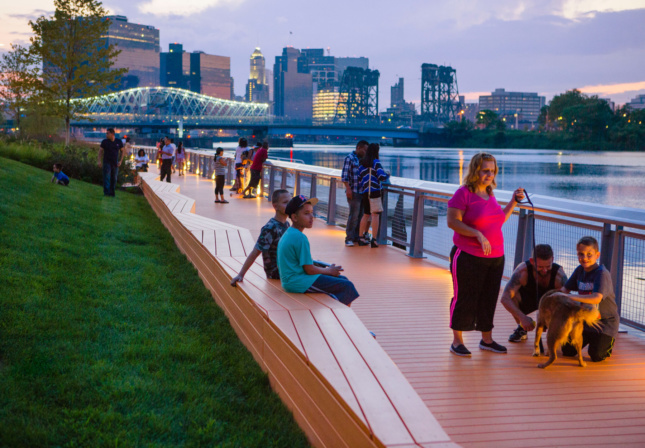 its ethnically diverse working class community, while benefitting it socially, economically, and environmentally.